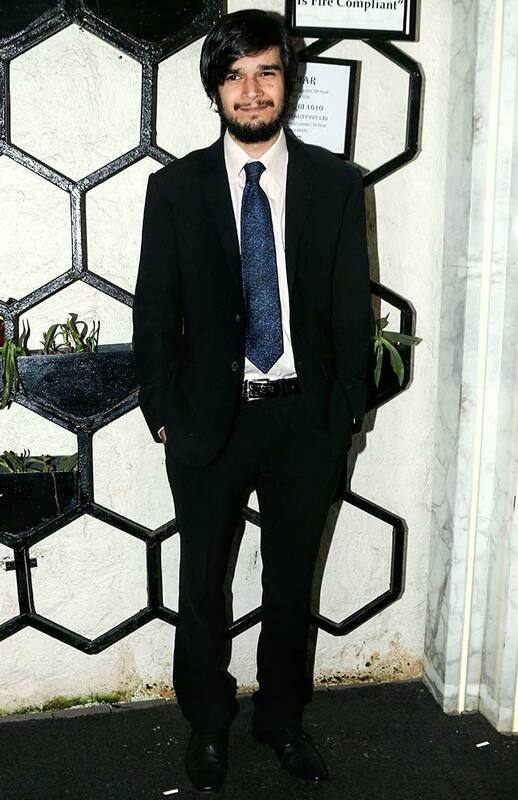 Look who makes up the the guest list. 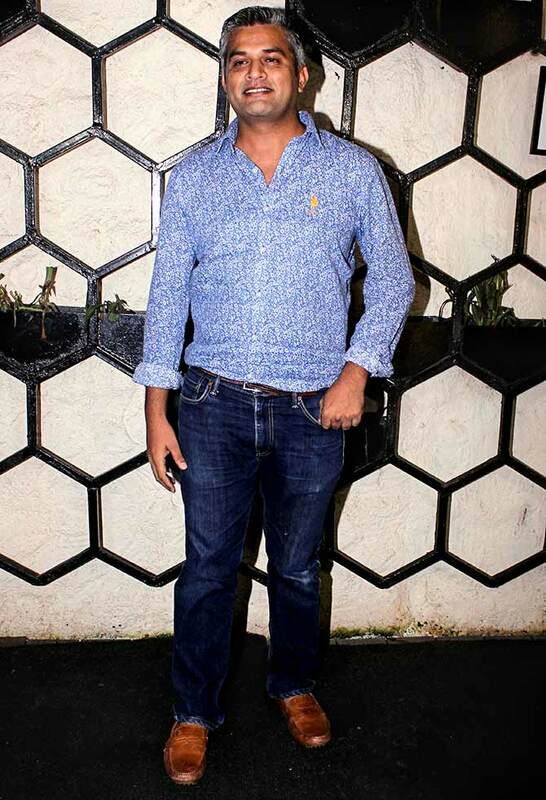 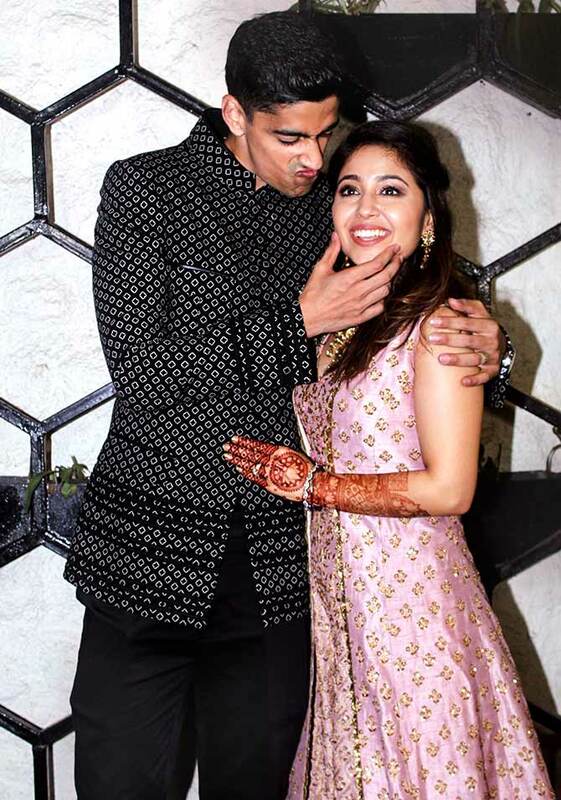 After her mehendi ceremony, Masaan actress Shweta Tripathi and her rapper fiancee Chaitanya Sharma hosted a pre-wedding bash in Mumbai for their friends from the industry. 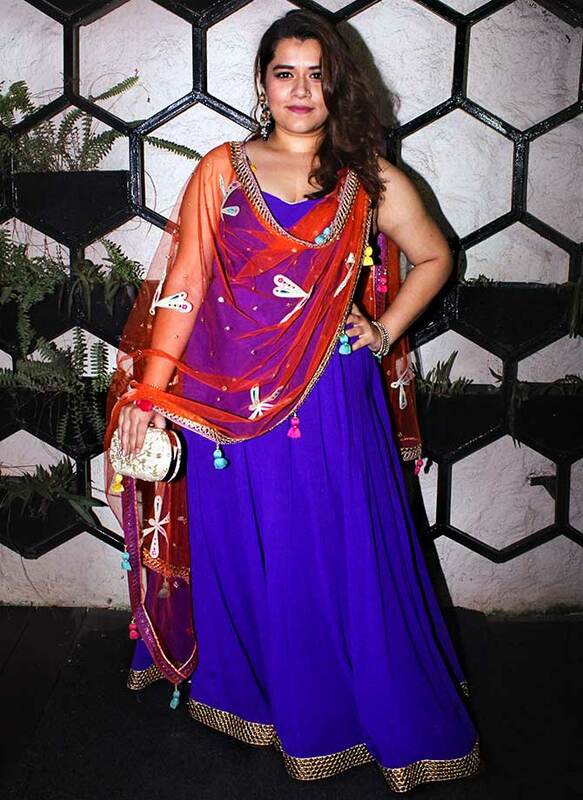 While she looked radiant in a pink gown, Chaitanya wore a bandhgala. 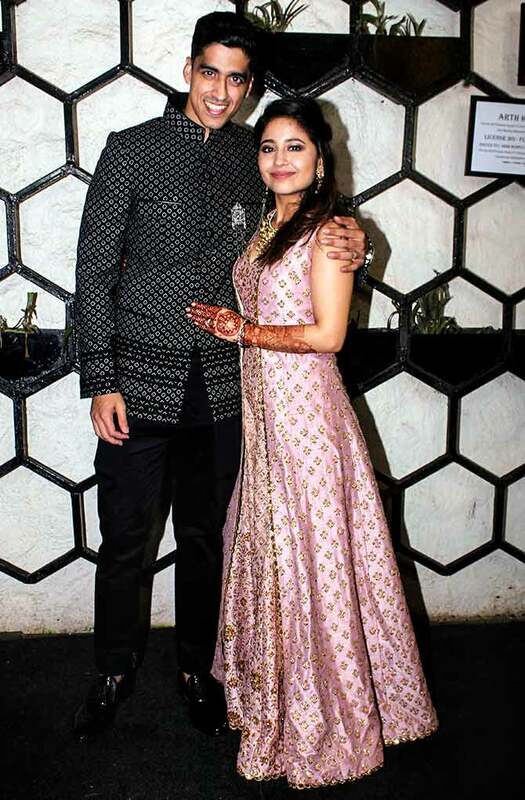 The wedding will be held on June 29 in Goa. 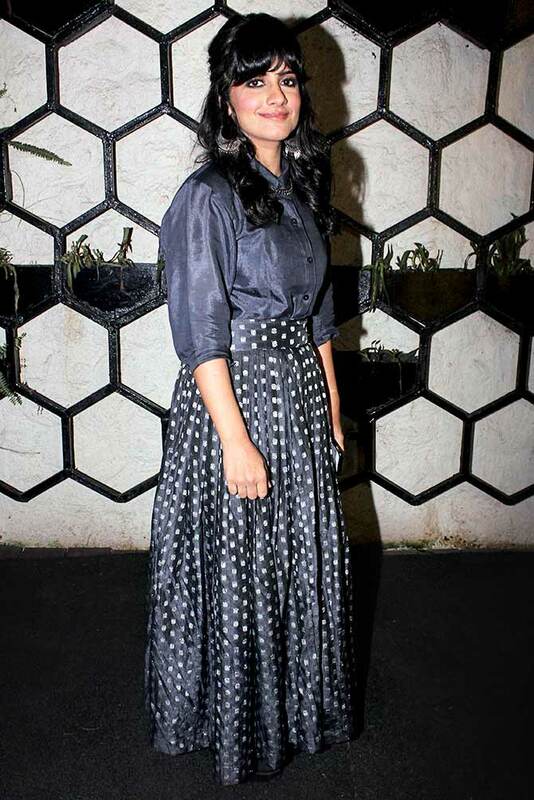 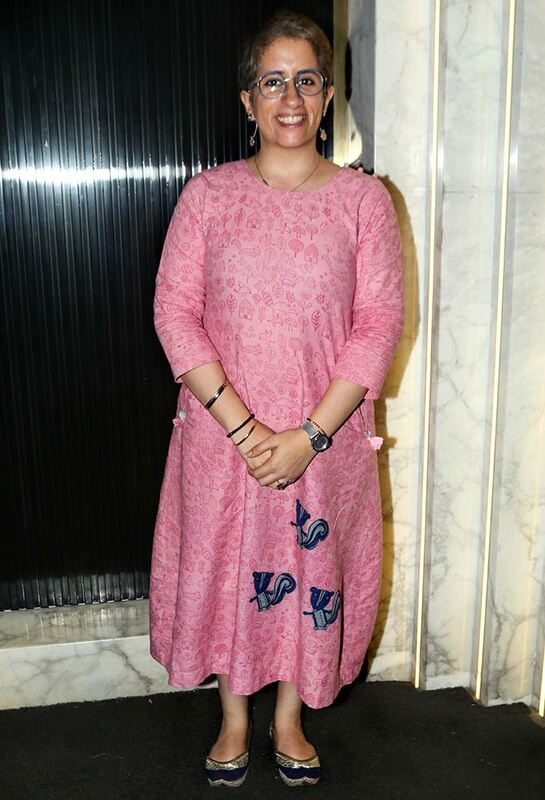 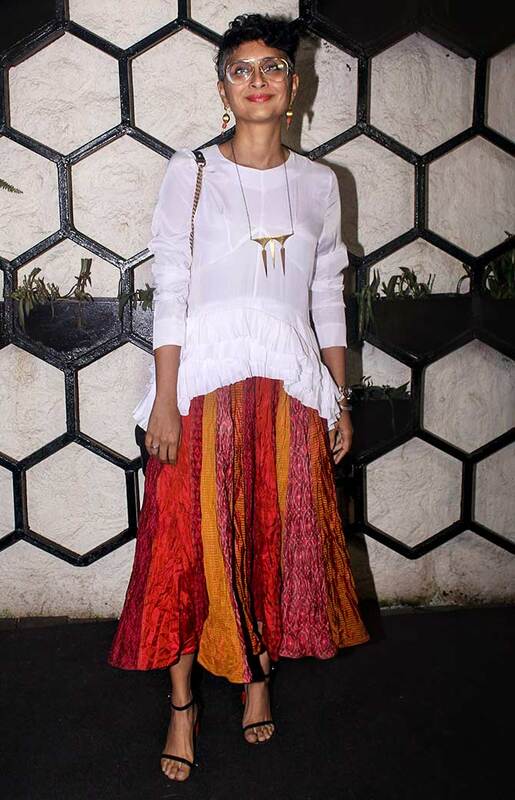 Do you like Kiran Rao's new salt and pepper look? 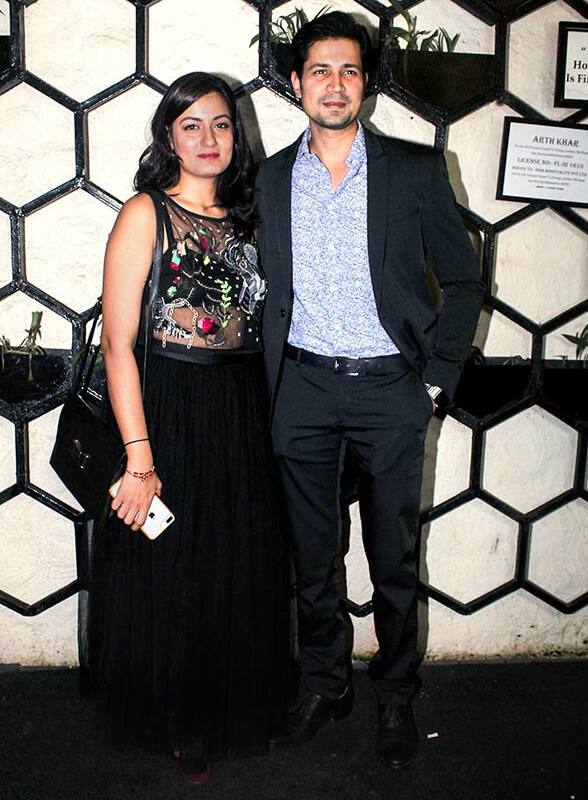 Sumeet Vyas with a friend. 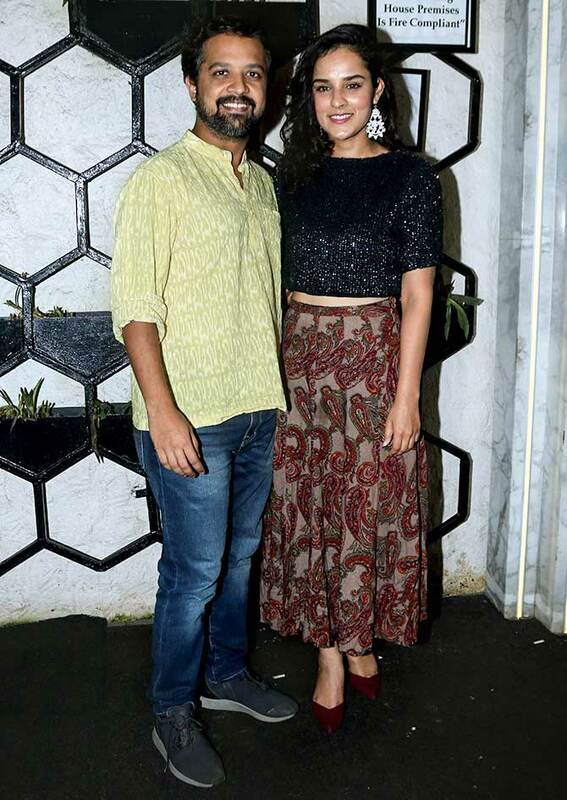 Anand Tiwari with Angira Dhar. 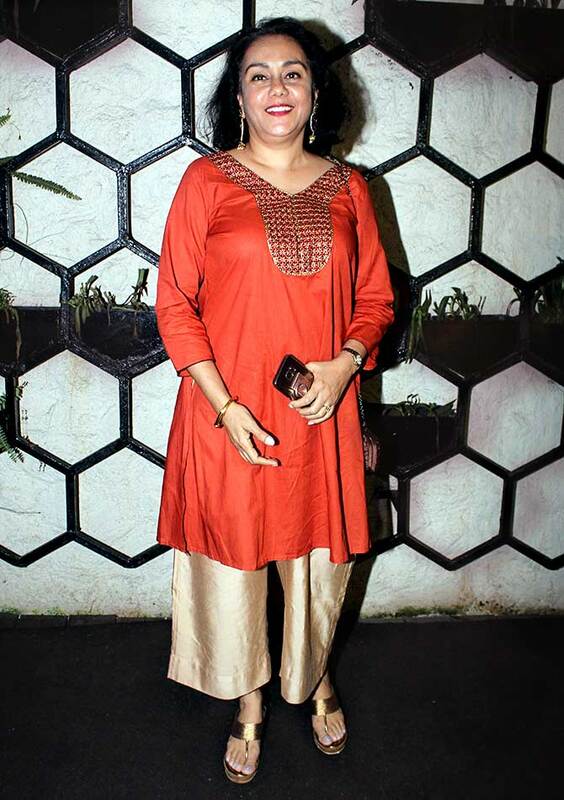 Puneet Issar with wife Deepali.